Booty & The Kidd — Sorry. 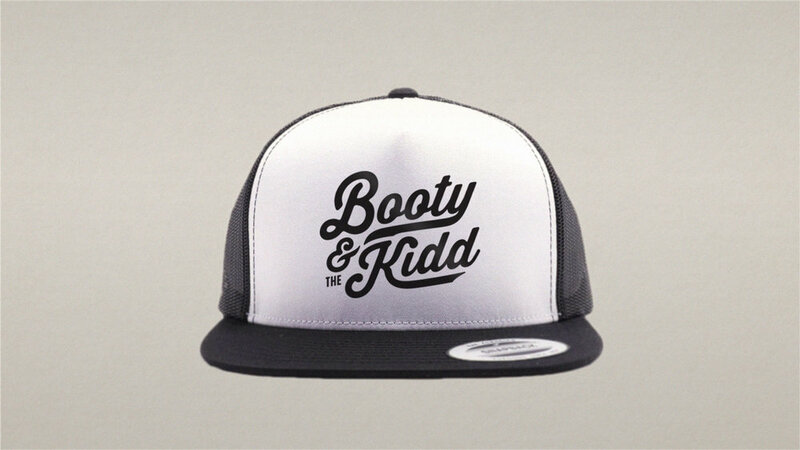 This logo design project for rap duo Booty & The Kidd was inspired by vintage baseball jersey typography. We were tasked with keeping it legible and on point across the many styles and palettes that might be used.